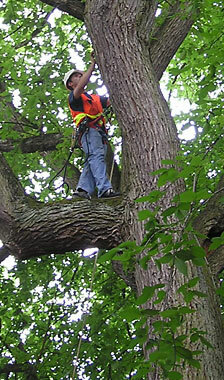 Tree Solutions Inc. is a tree consulting company in the Pacific Northwest, with consulting arborists in Seattle, WA. We specialize in urban forest management for residences, campuses, and municipalities as well as tree preservation and restoration during construction projects. Our clients include homeowners, developers, municipalities, attorneys, contractors, insurance companies, planners, architects, landscape architects and commercial arborists.